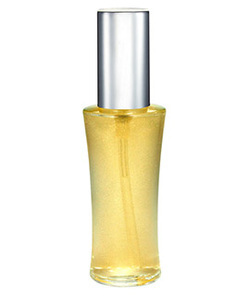 This angel essence is expansive and powerful. It balances the solar plexus instantly. It expands and solidifies your energy field and brings it back to its natural state, taking out all interference. It instantly connects you to your I Am-ness. Feel your feet on the ground and your light expanding as you breathe in this essence. It connects you to the new golden earth and it connects you to your Divine self. Here all is one and you are an integral part of all of it. As you expand into that, all fear and confusion leaves and you are clear and powerfully present with what is. When you are this Divine and you claim it, all smallness disappears and everything you see reflects your authentic powerful Divine self.